As the Los Angeles Lakers have begun to take the next step in their development as a team, fans have seen the same with second-year forward Brandon Ingram. The Duke alum has been one of the team’s most consistent players this season and looks much improved from a season ago. One good thing for Ingram has been his ability to remain healthy which he has done for the most part. But now there seems to be some minor ailments that will hinder Ingram at least for the short term. 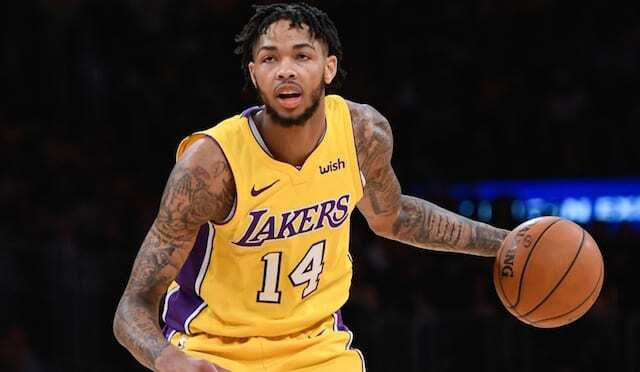 Brandon Ingram (right quadriceps contusion and left quadriceps tendinitis) is out tonight against Portland. A contusion and tendinitis seem to be pretty minor and it is very likely that the Lakers are simply playing it safe with Ingram by sitting him out. 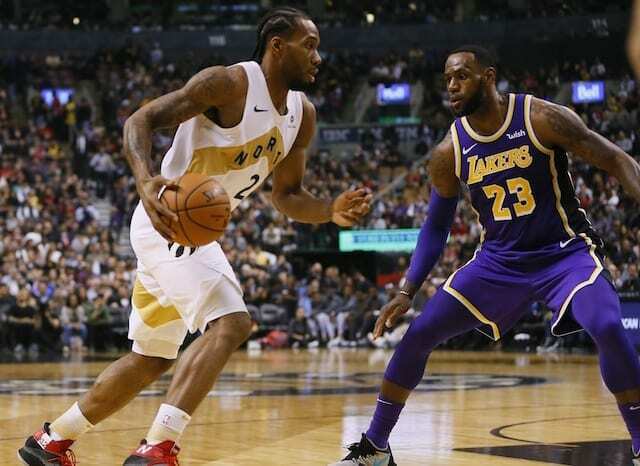 Luke Walton and company do not want to risk any possible long-term issues with a player who is a huge part of their future. Ingram has really stepped up this season for the Lakers. He ranks second on the team averaging 16 points per game to go along with 5.5 rebounds and 3.3 assists. He is also shooting 44.7 percent from the field and 34 percent from three-point range. Most noticeable about Ingram has been his increased aggression. He has been relentless in attacking the rim and does a much better job at absorbing contact and finishing through, or around it. 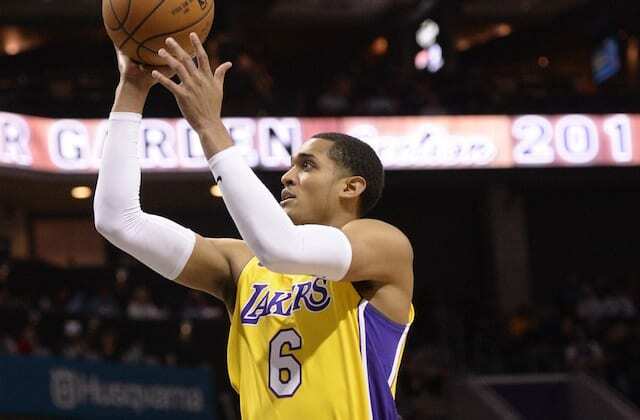 Without him, Walton will have a couple of different options to consider as a starter. Veteran Corey Brewer would seem to be the most logical, but rookie Josh Hart could also be an option. Walton could also decide to go with a big lineup by moving Larry Nance Jr. back in and sliding Kyle Kuzma to the small forward position.